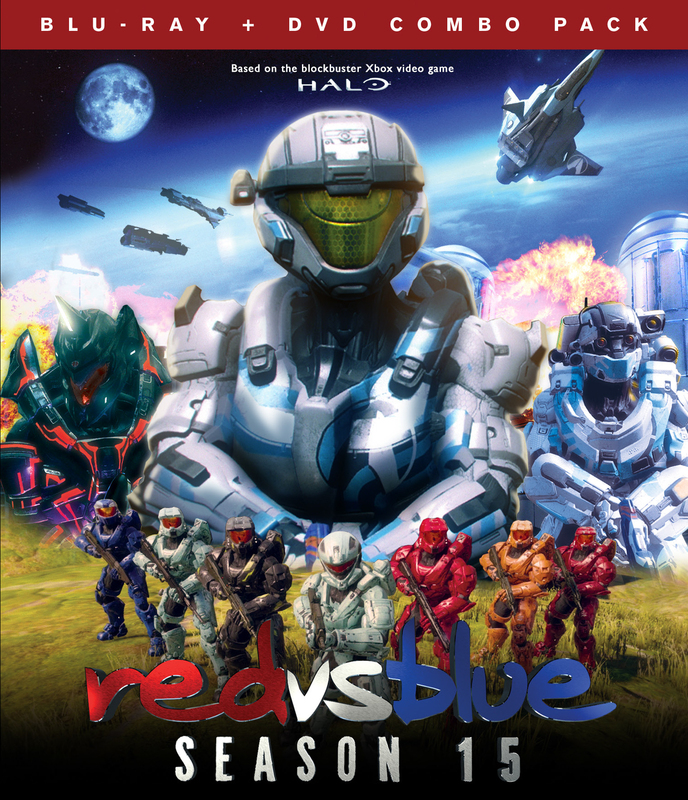 The award-winning, longest-running web series RED VS BLUE returns with a vengeance with RED VS BLUE: SEASON 15. A series of violent attacks across human space has people demanding answers. Who are these Reds and Blues? And why are they so bloody ruthless? One reporter sets out to uncover the truth, determined to find out why the once beloved Reds and Blues have turned so malicious, taking her on a galaxy-spanning adventure filled with many twists and turns.